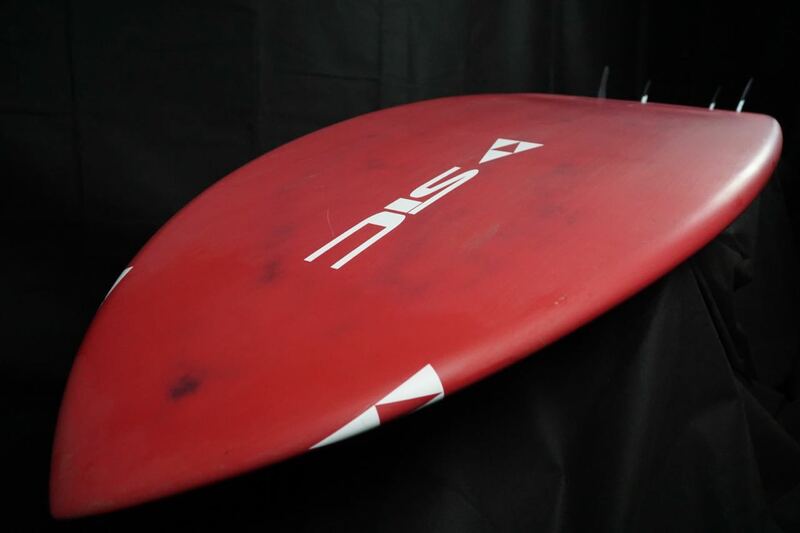 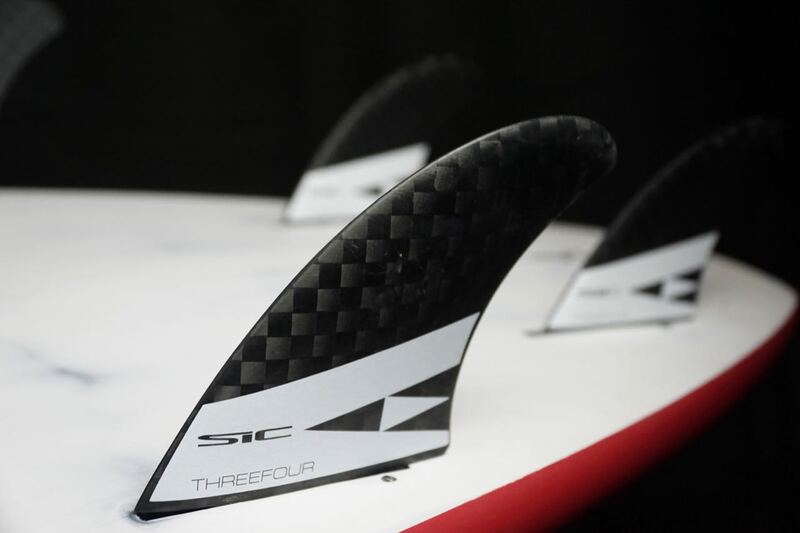 If you’re after a board that allows you to easily catch every wave going, aswell as perform well on a wave, then the SIC Slice 9’0” might just be the board for you. 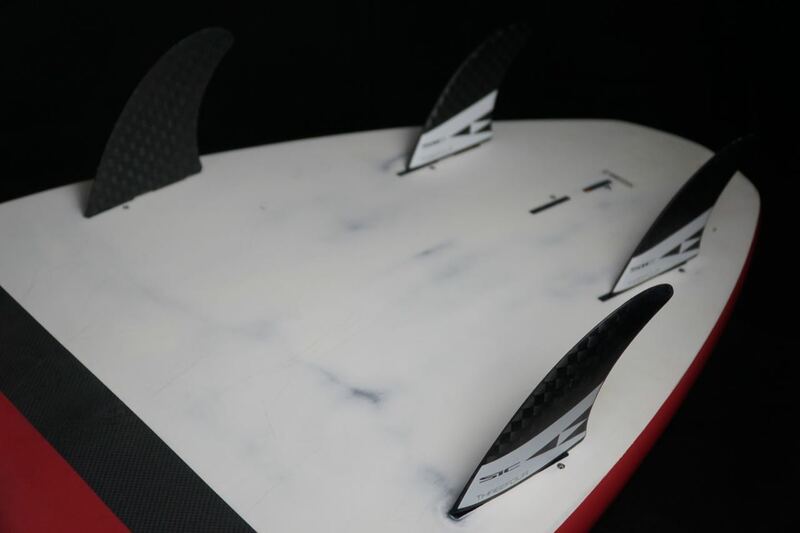 With its slender profile its a wave catching machine and its great overall board and rail shape makes it perform well in surf from knee high to well over head high. 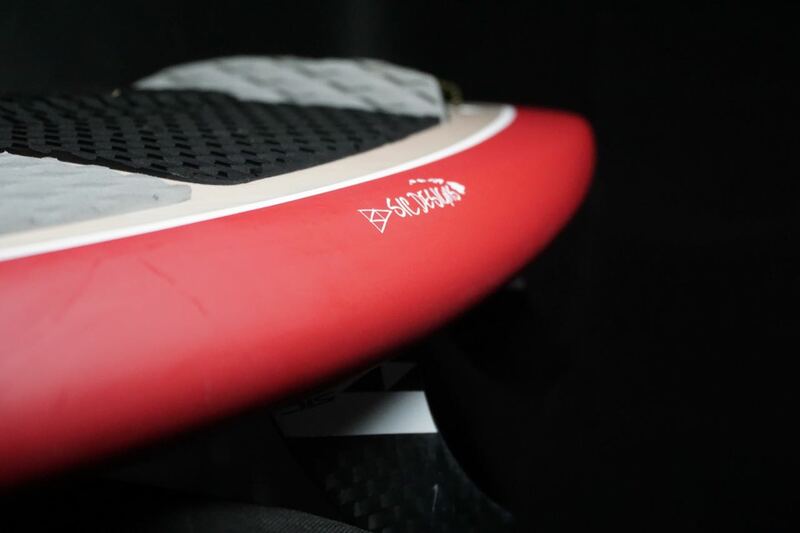 It’s not a board to slash into the turns like a lot of the shorter boards we have tested lately, but it really is a board to improve your SUP surfing. 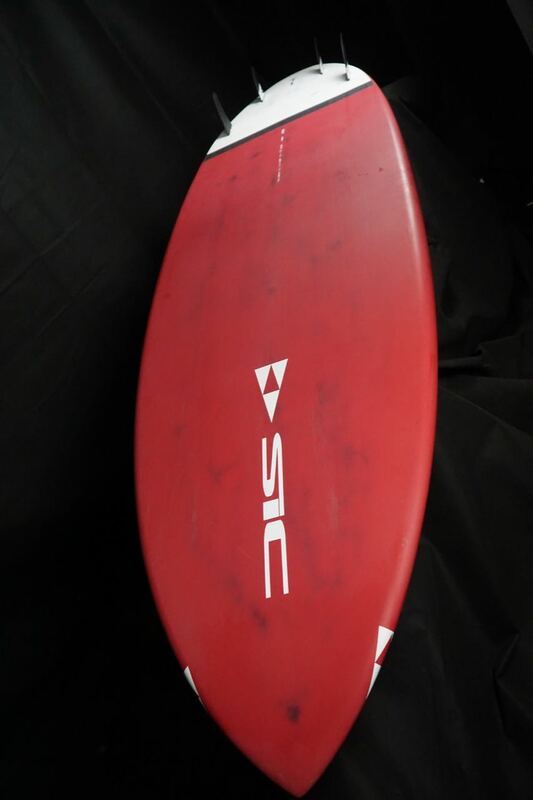 The SIC Slice 9’0” is definitely a board best surfed alone on an empty break where you really can catch every wave going! 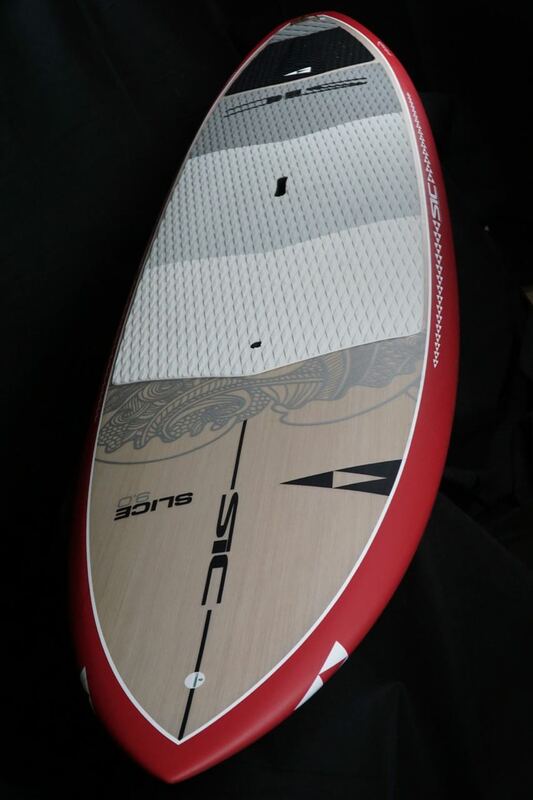 What do you think about the SIC Maui Slice 9’0″x29″? 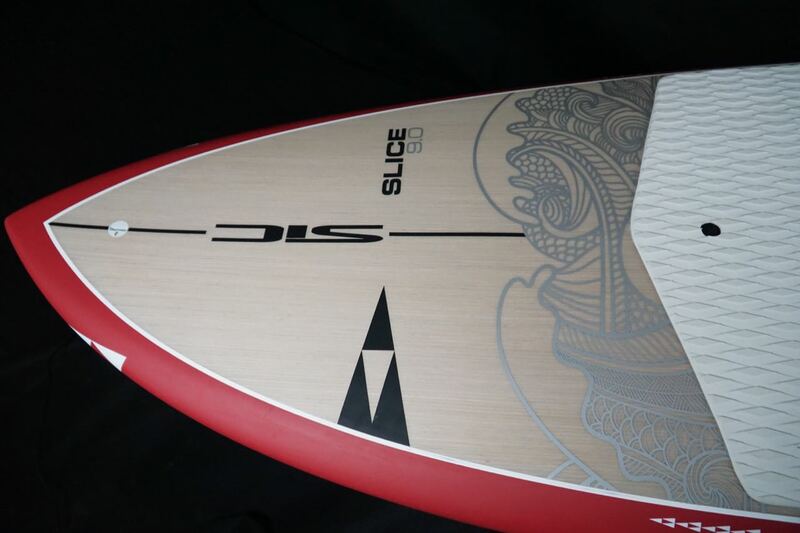 The Slice is a totally new board for SIC. 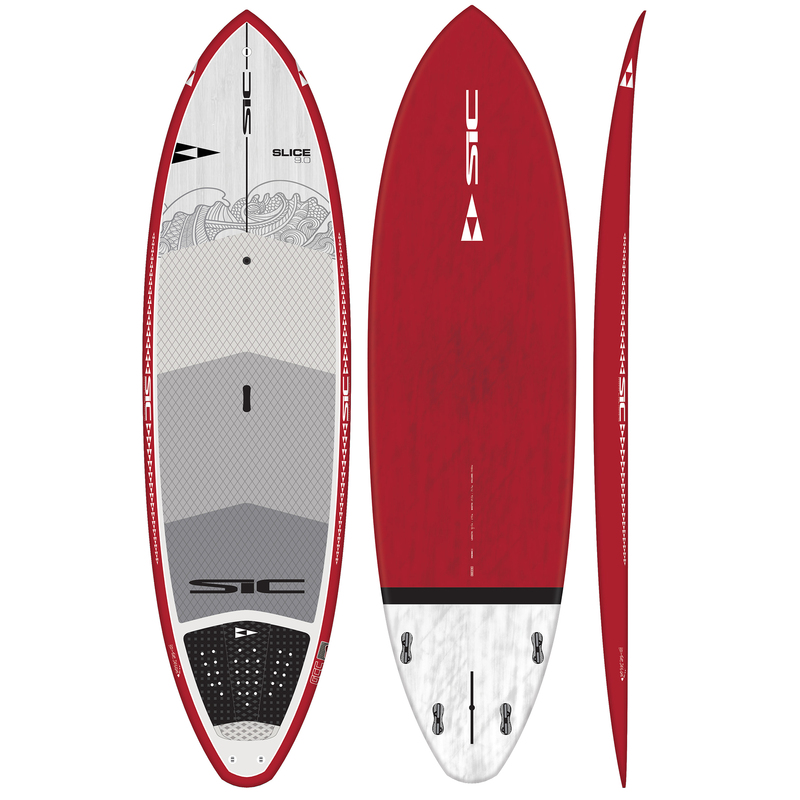 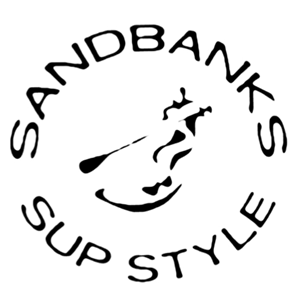 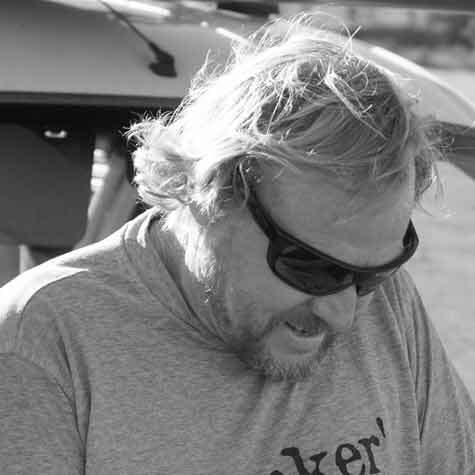 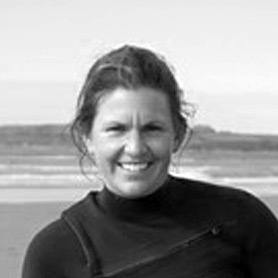 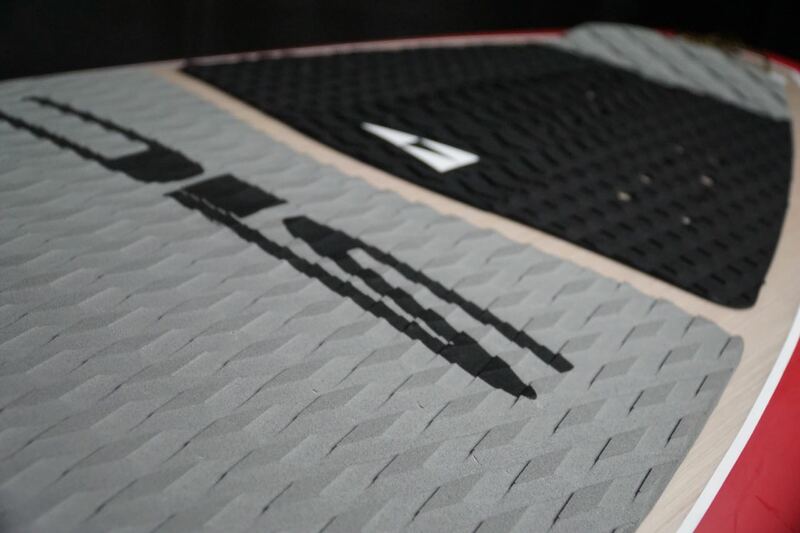 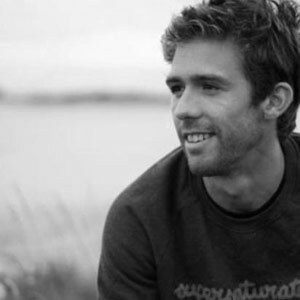 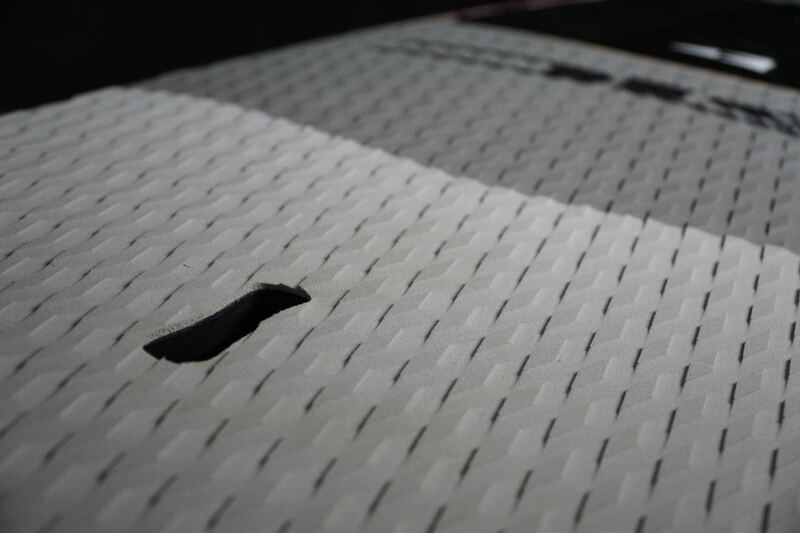 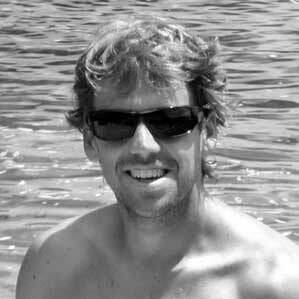 After making countless surf shapes and collecting feedback from riders around the World, these new board designs and dimensions have been studied, aggregated and now incorporated into a range of performance surf shapes for the rider just getting into SUP surf as well as advanced recreational and competition paddlers. 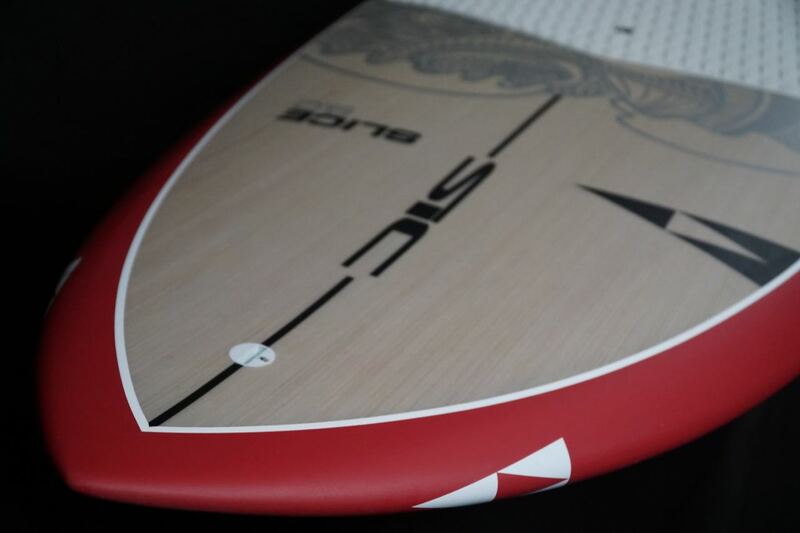 Nothing was held back on the performance characteristics, so make no mistake, these boards rip. 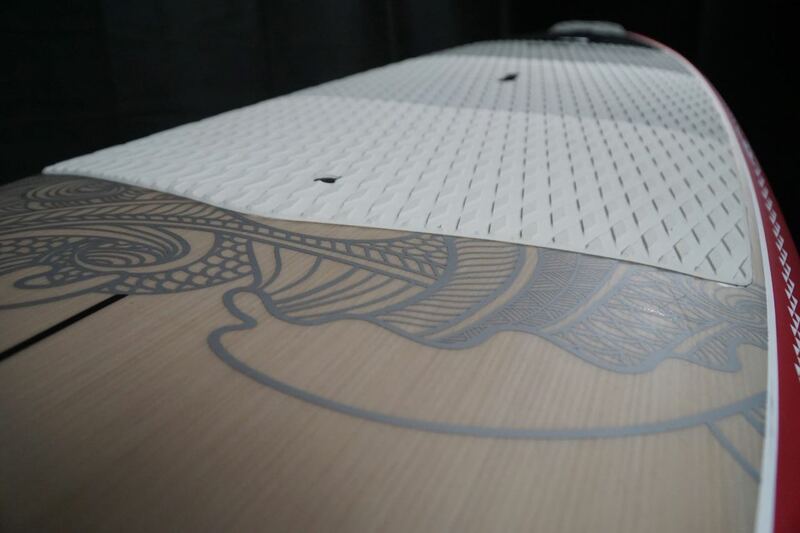 Not everyone has balance like a cat or can paddle with the board submerged to their knees, so we focused on stable shapes and volume distribution down the centre line of the board giving you enough float to comfortably paddle out to the break and stand tall in the lineup. 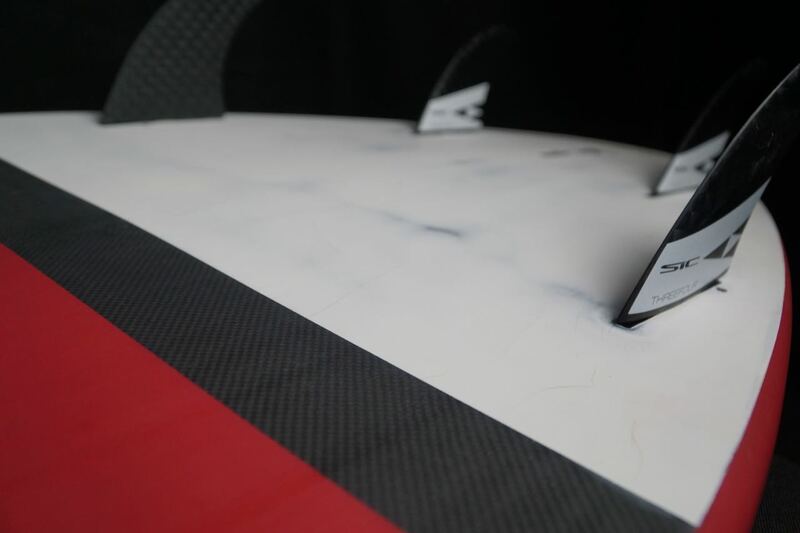 The rails have been profiled allowing you to edge into the face of the wave and slice through the water when powering through your turns. 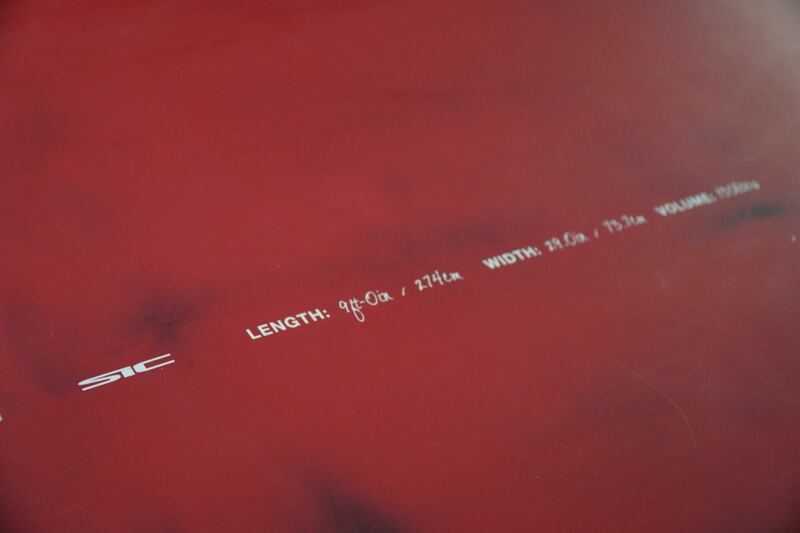 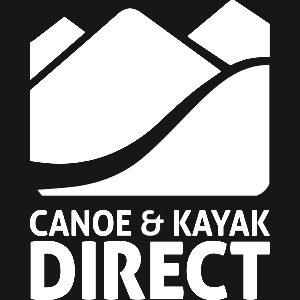 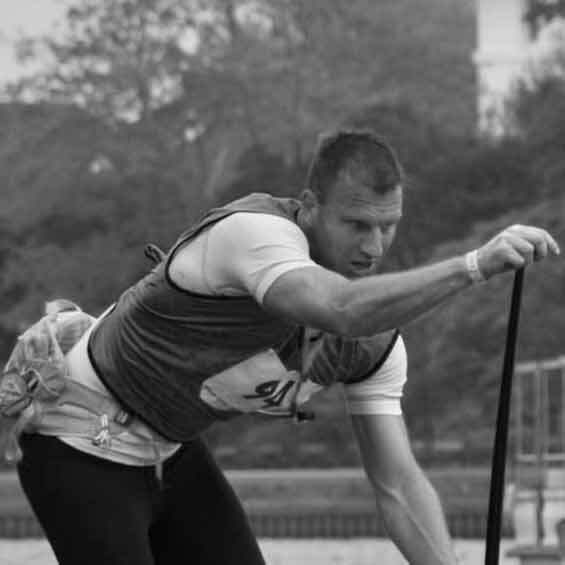 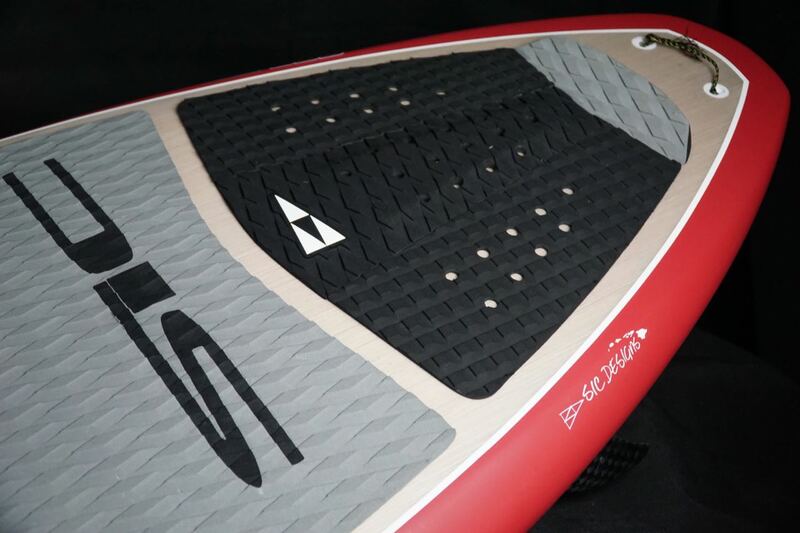 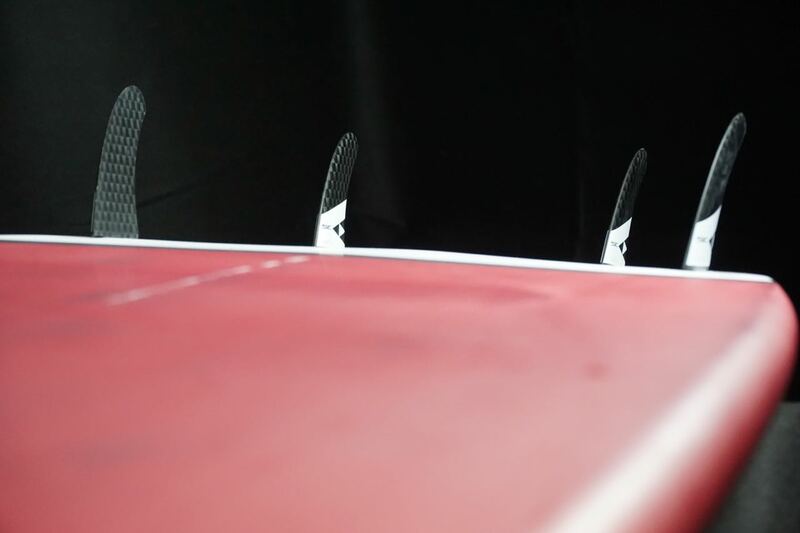 These boards are perfect for paddlers looking for stability without sacrificing performance. 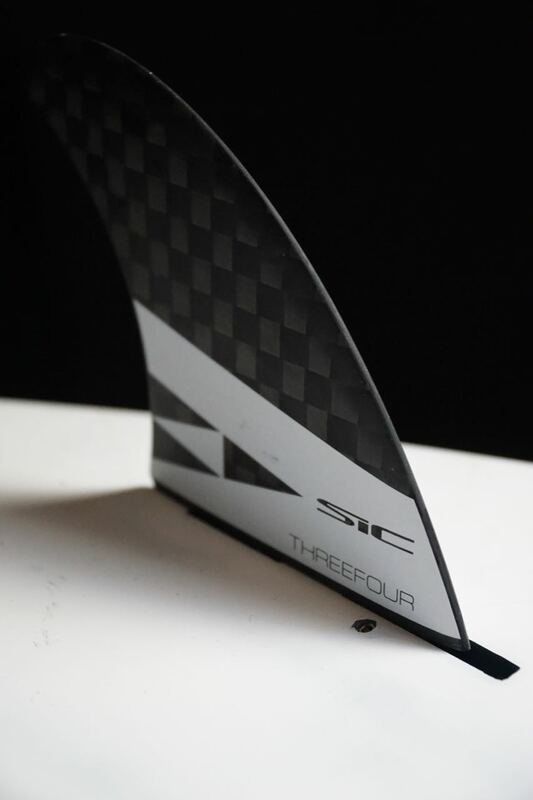 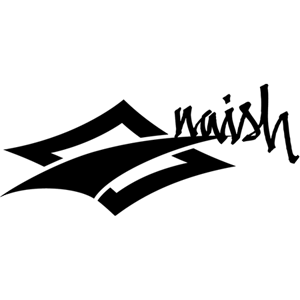 The Slice Performance is built in SIC’s Glass Carbon Composite + Innegra (GCC+) construction. 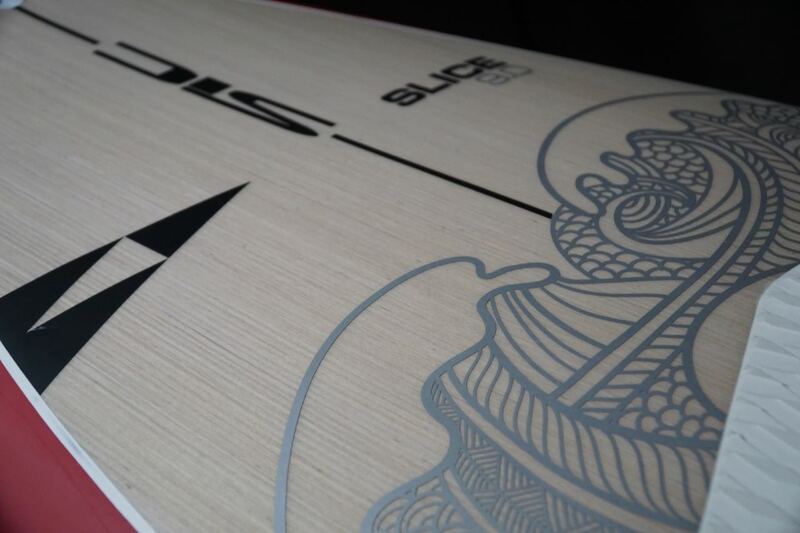 The Slice 9.0 is the perfect size for intermediate to advanced riders up to 90kgs looking for a board which offers a great blend of stability and performance in the surf.